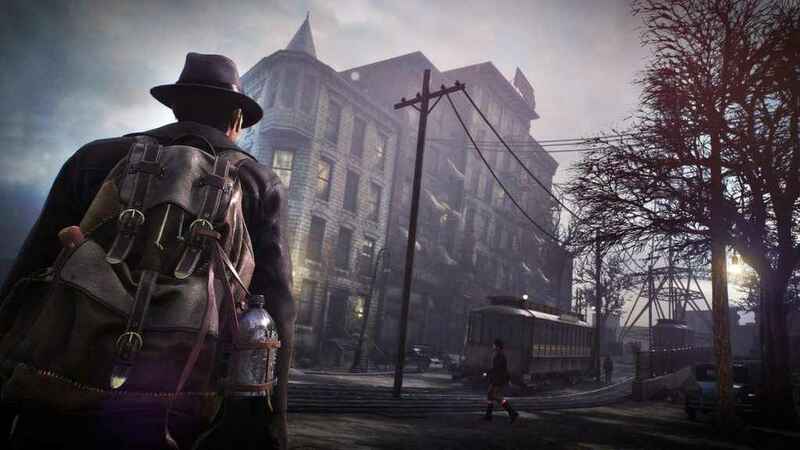 Frogwares, the developer of the acclaimed Sherlock Holmes games, has released a new video featurette for its upcoming effort The Sinking City, a third-person, open-world detective adventure set in a nightmarish world inspired by the works of H.P. Lovecraft. Zeroing in on the visuals, this latest video (which is just one of an ongoing multi-part series) showcases how the use of color and special graphical effects are being leveraged by Frogwares talented team of artists to emulate a descent into madness. Developed by Frogwares and published by BigBen Interactive, The Sinking City is set to release on PS4, PC and Xbox One on March 21, 2019.